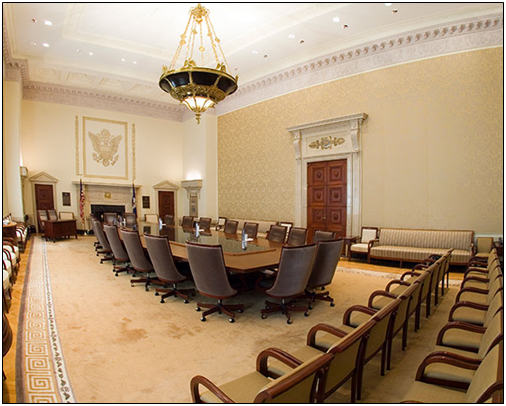 “In light of global economic and financial developments and muted inflation pressures, the Committee will be patient as it determines what future adjustments to the target range for the federal funds rate may be appropriate to support these outcomes,” the central bank wrote. Since the Fed began its policy normalization program in Sept. 2017, it has dumped more than $388 billion of U.S. treasuries and mortgage-backed securities. $161 billion of that has been since Sept. 2018 as the Fed accelerated the program to dumping about $50 billion a month. During quantitative easing, the Fed accumulated an additional $3.5 trillion of securities going back to Aug. 2007 when the financial crisis began, bringing it to a peak of $4.3 trillion at the end of 2014. At some point, it was going to have to start to normalize monetary policy, such that there would never seem to be a good time to do it from an economic perspective. That is has chosen to do so now in some ways is a testament to the strength of the U.S. economy — and even the wisdom of the Trump trade policy. Analysts had warned that the tariffs would lead to an inflation spike that simply has not materialized. The strong economy gives the Fed some room to maneuver in terms of normalization — but it could come at a cost to growth. So, even with his differences with Fed Chairman Jerome Powell, Trump perhaps can take the Fed’s strong dollar stance as a compliment, even if it did hike rates too fast. The Trump economy can take it — at least, for now.